Street photography is always either a total blast or a day of disappointment in my experience. I either get shots I am super happy with or I just look at with the thought of “what were you thinking dude?” Yesterday, fortunately for me, was not one of those days. 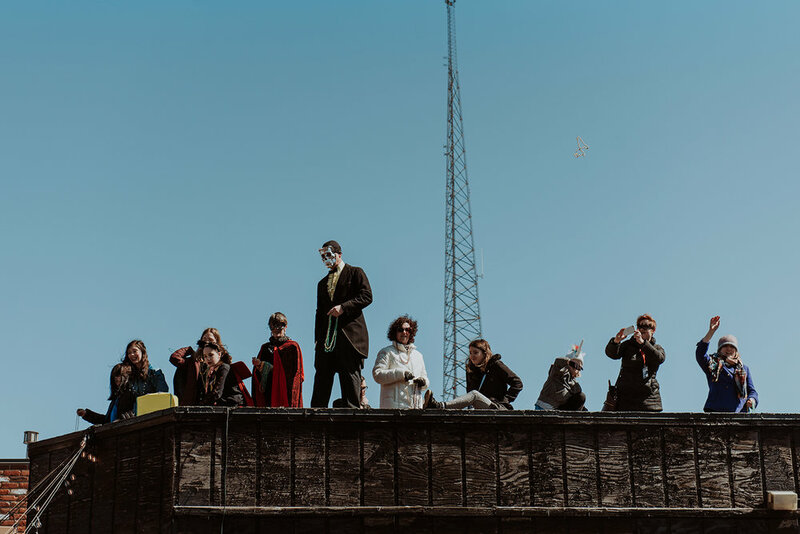 This past Sunday was the 9th annual Marche Du Nain Rouge and I fully intended on just doing my basic journalist diligence as a random passer by but I lucked out and ended up getting hired to shoot the parade. I always appreciate the chance to do some street when the subjects all don't look boring as hell, (yes that is a pun) and the “Detroit Inside Jokes” are plentiful. I went outside and thought I would share.